Headquartered in Espoo, Finland, HMD Global Oy is the home of Nokia phones. HMD designs and markets a range of smartphones and feature phones targeted at a range of consumers and price points. 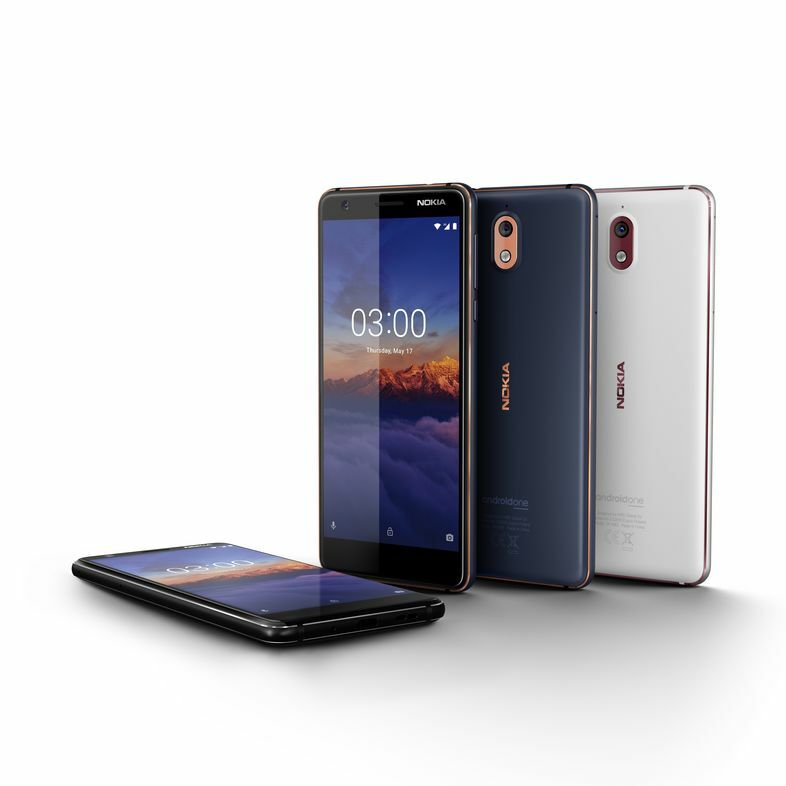 With a commitment to innovation and quality, HMD is the proud exclusive licensee of the Nokia brand for phones and tablets. Nokia is a registered trademark of Nokia Corporation. Android, Android One, Google and Google Photos are trademarks of Google LLC; Oreo is a trademark of Mondelez International, Inc. group. All product names, tradenames and registered trademarks are property of their respective owners.